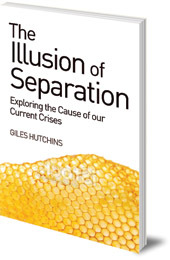 This insightful book argues that the source of our current social, economic and environmental issues springs from our illusion that everything in the world is separate. Our modern patterns of thinking and learning are all based on observing a world of 'things', which we think of as separate building blocks. This worldview allows us to count and measure objects without their having any innate value; it provides neat definitions and a sense of control over life. However, this approach also sets humans apart from each other, and from nature. In reality, in nature, everything is connected in a fluid, dynamic way. 'Separateness' is an illusion we have created -- and is fast becoming a dangerous delusion infecting how we relate to business, politics, and other key areas of our daily reality. 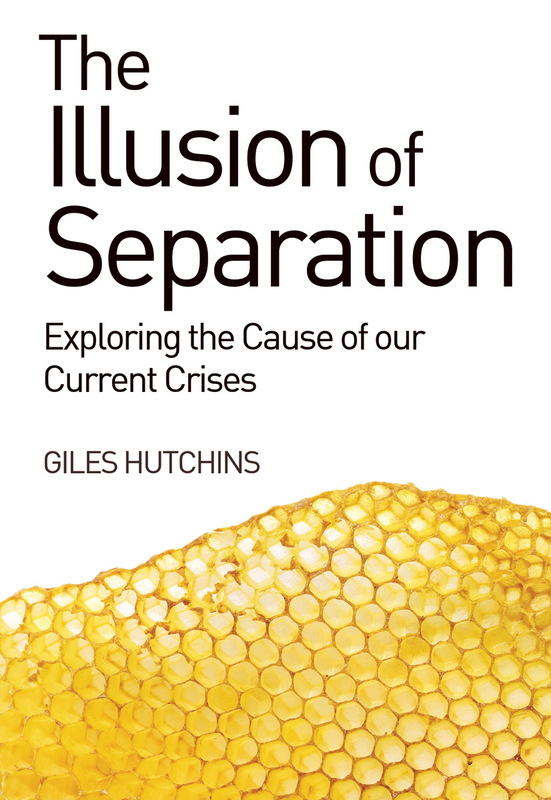 Giles Hutchins argues that the source of our current social, economic and environmental issues springs from the misguided way we see and construct our world. With its roots in ancient wisdom, this insightful book sets out an accesssible, easy to follow exploration of the causes of our current crises, offering ways to rectify these issues at source and then pointing to a way ahead. -- Mary Midgley, Honorary PhD, author of Are you an Illusion? Giles Hutchins has twenty years business experience, formerly as a management consultant for KPMG, more recently as Global Director of Sustainability for Atos International and co-founder of BCI: Biomimicry for Creative Innovation. He speaks and writes about the transformation to new business methods, inspired by and in harmony with nature. His first book - The Nature of Business - received much praise on both sides of the Atlantic.